The Temple of Fine Arts Malaysia has a done a special photo shoot with theSun for this Deepavali. The dancers from this dance school has taken trouble to put their beautiful costumes and makes stunning poses for theSun. We even uses one of the photo in the front page of theSun. 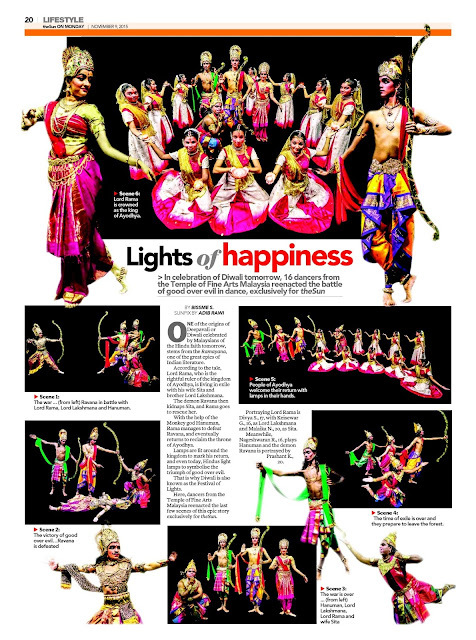 Thank you, The Temple of Fine Arts Malaysia and thank you to theSun pixmen Adib Rawi for snapping these lovely shots. 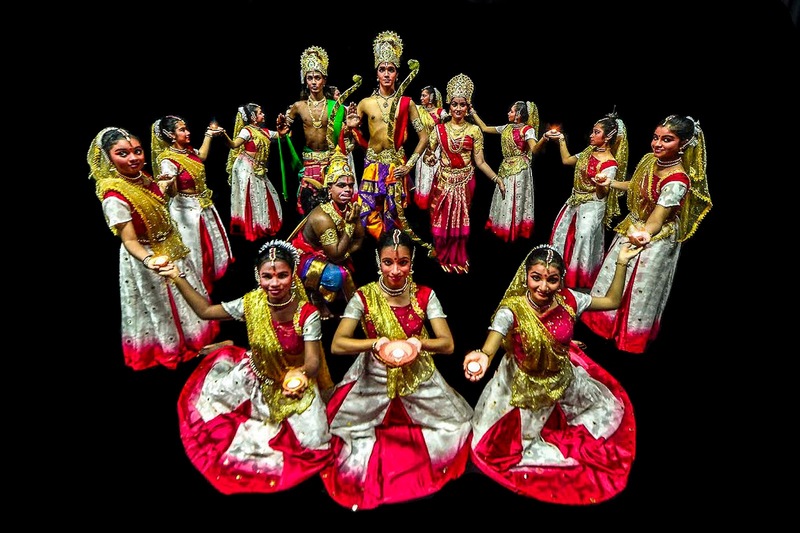 ONE of the origins of Deepavali or Diwali celebrated by Malaysians of the Hindu faith tomorrow, stems from the Ramayana, one of the great epics of Indian literature. According to the tale, Lord Rama, who is the rightful ruler of the kingdom of Ayodhya, is living in exile with his wife Sita and brother Lord Lakshmana. 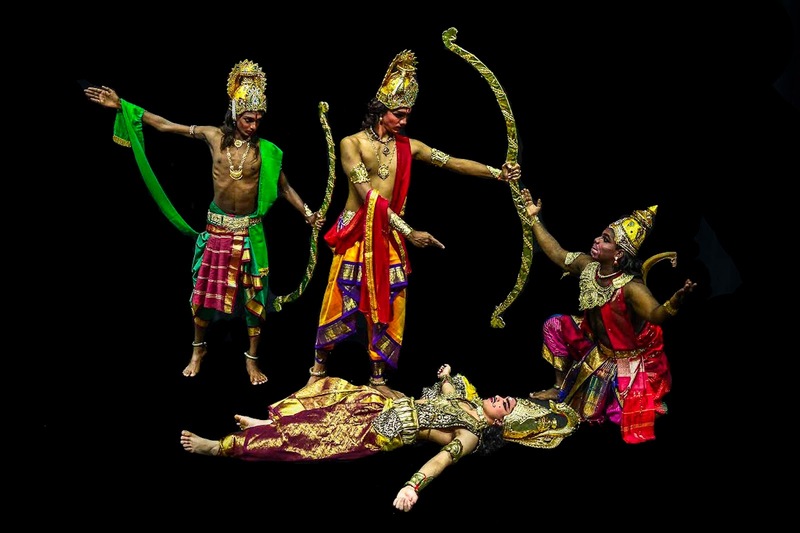 The demon Ravana then kidnaps Sita, and Rama goes to rescue her. With the help of the Monkey god Hanuman, Rama manages to defeat Ravana, and eventually returns to reclaim the throne of Ayodhya. Lamps are lit around the kingdom to mark his return, and even today, Hindus light lamps to symbolise the triumph of good over evil. That is why Diwali is also known as the Festival of Lights. Here, dancers from the Temple of Fine Arts Malaysia reenacted the last few scenes of this epic story exclusively for theSun. 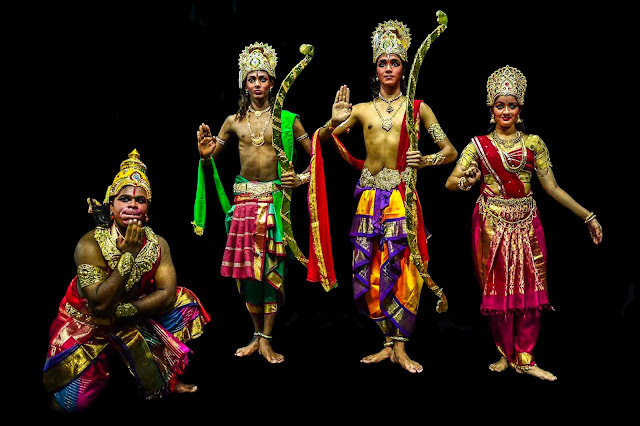 Portraying Lord Rama is Divya S., 17, with Keisewar G., 16, as Lord Lakshmana and Malaika N., 20, as Sita. 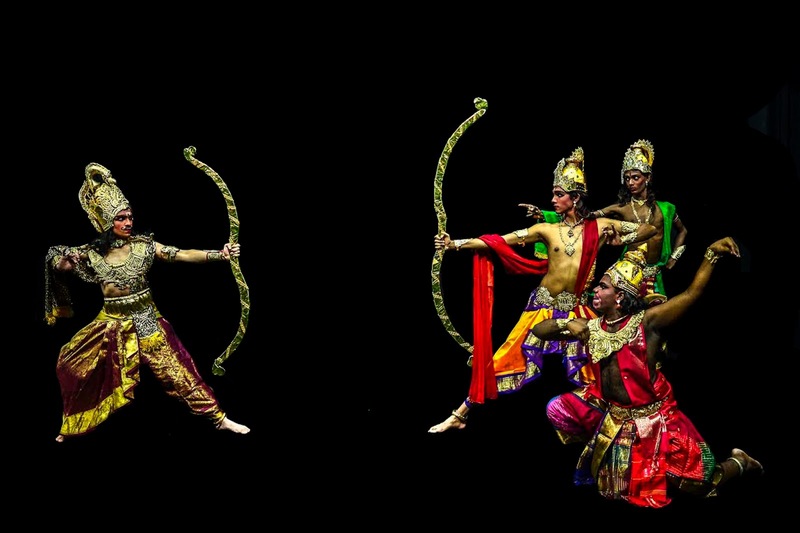 Meanwhile, Nageshwaran R., 16, plays Hanuman and the demon Ravana is portrayed by Prashant K., 20. 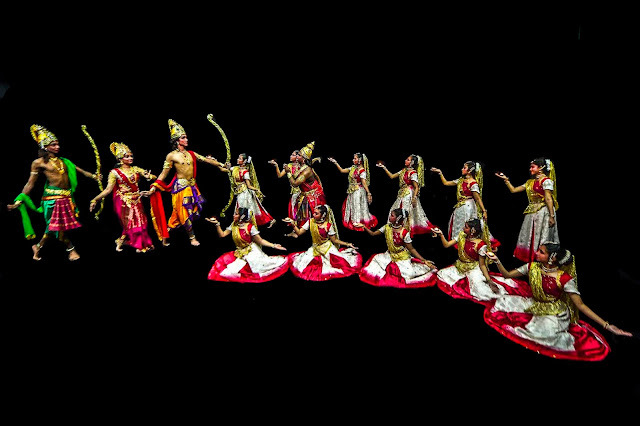 Scene 2 : The victory of good over evil.... Ravana is defeated.